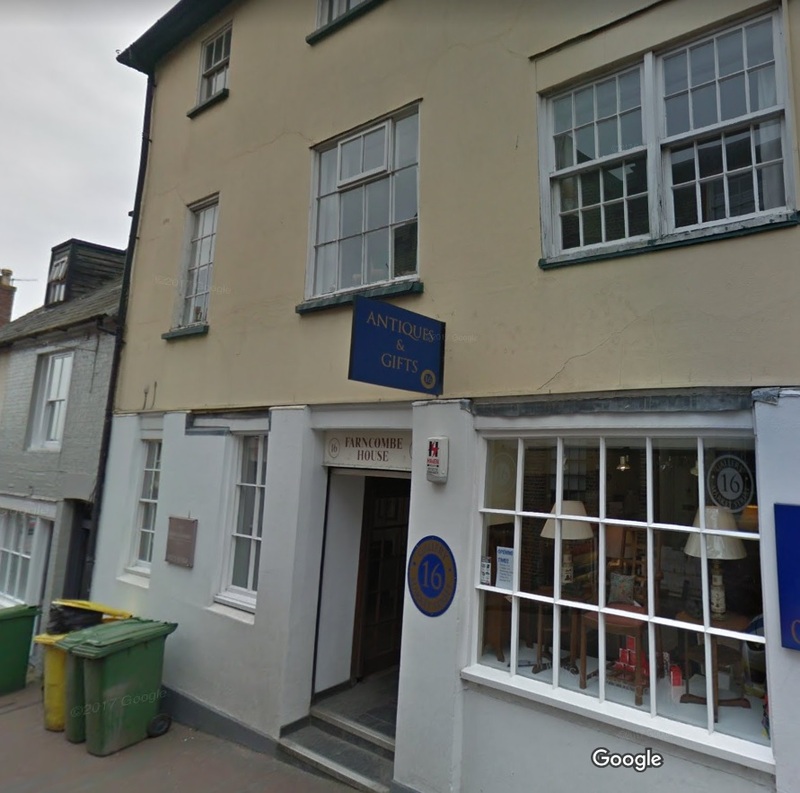 Occupying a prominent position in Lewes town centre on one of the main routeways out of the town and close to a number of public car parks. 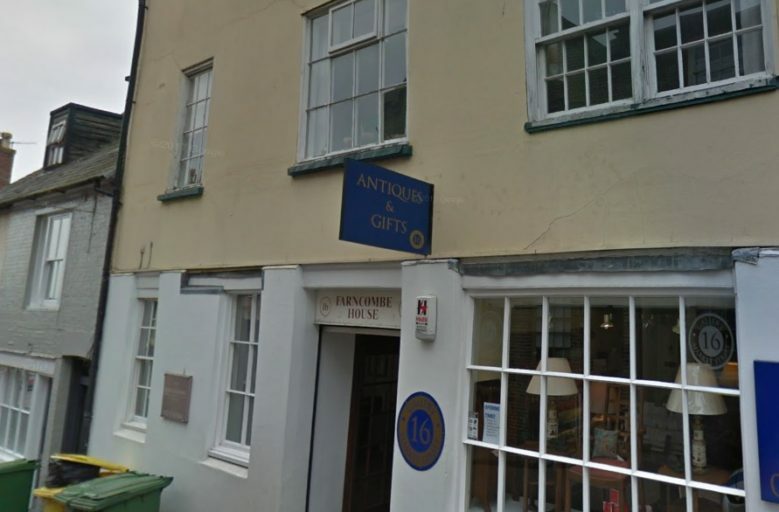 The premises adjoin an antiques centre. 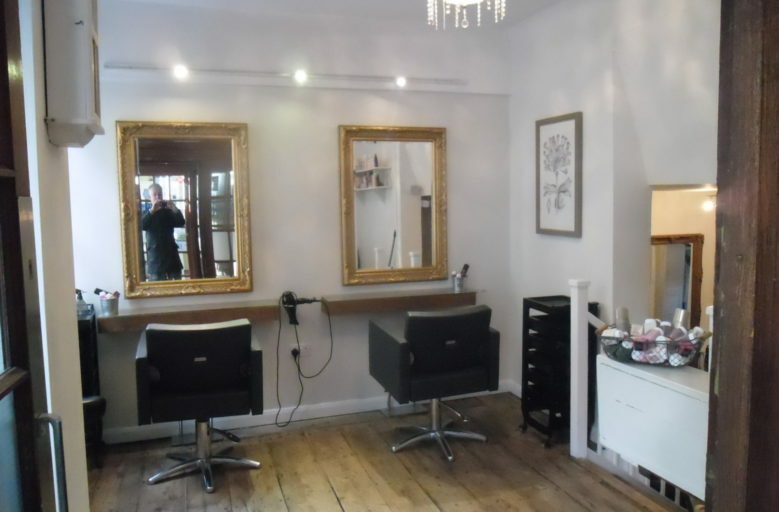 The premises comprise an established unisex hair dressing business offered for sale as a going concern to include chairs, backwash unit, fitted mirrors, shelving etc. The business trades as a Limited Company which will be retained but a new owner is able to use the current trading name. 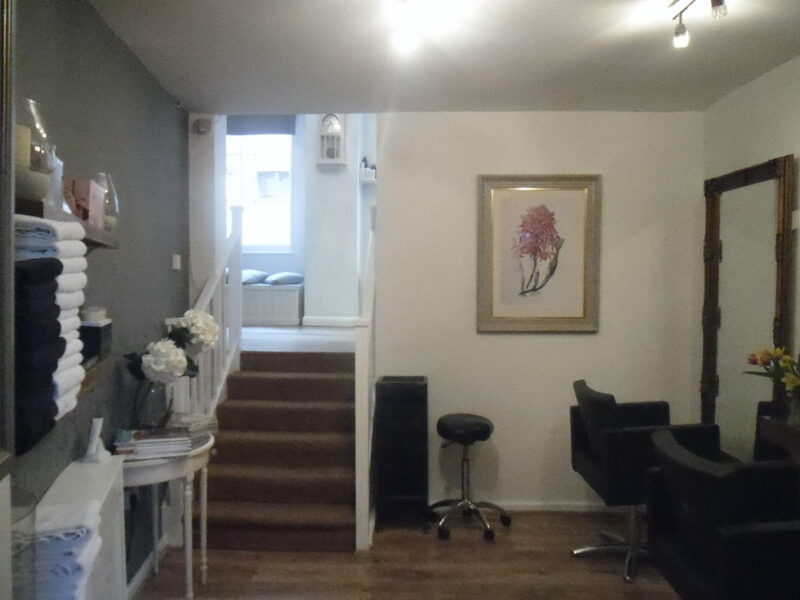 There is a shared entrance to covered inner lobby with twin doors to salon arranged as 2 areas. Area one overall 12.5 sq m (134 sq ft) having waiting area, 2 cutting stations and reception area. 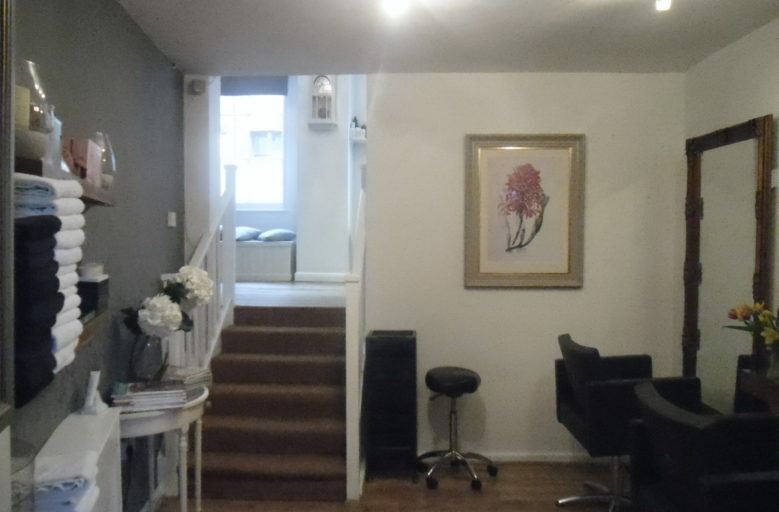 Stairs lead to lower level overall 11.4 sq m (112 sq ft) fitted with 2 cutting stations plus backwash unit. Opening to kitchen/mixing area overall 2.2 sq m (23 sq ft) fitted with stainless steel sink unit, worktop & shelving. A private cloakroom is available in the main building comprising low level wc plus wash hand basin. Accounts are available showing turnover in excess of £75,000pa (2016) with good gross and net profits. 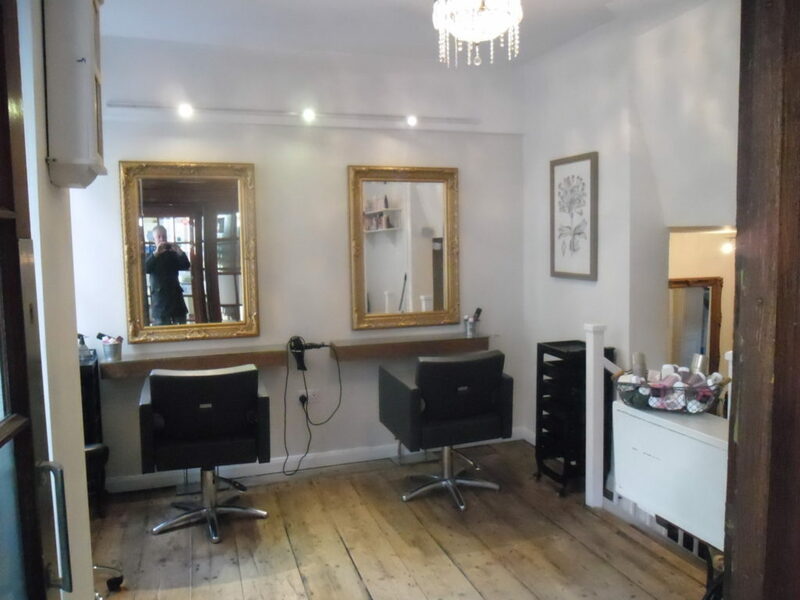 The business is run by the owner currently without any staff operating 5 days a week Tuesday to Saturday inclusive between 9.00am – 5.00pm. It is considered there is scope to increase turnover by opening extra days, extending hours and taking on staff. It may also be possible to incorporate chair rental to increase income. 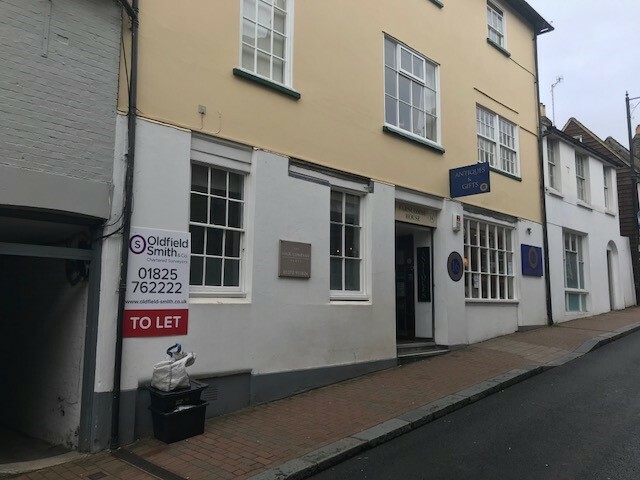 A new 6 year lease will be made available on completion of the sale with rent review at 3rd year and at a commencing rent of £7,500pa. Premium offers now sought in region of £20,000 for quick sale to include an agreed of equipment, fixtures, fittings, extensive customer list etc.